Coinciding with the 50th anniversary of the publication of this classic book, Barnbrook designed possibly one of our most minimal book covers to date, echoing the design of the cover of The Next Day for David Bowie. 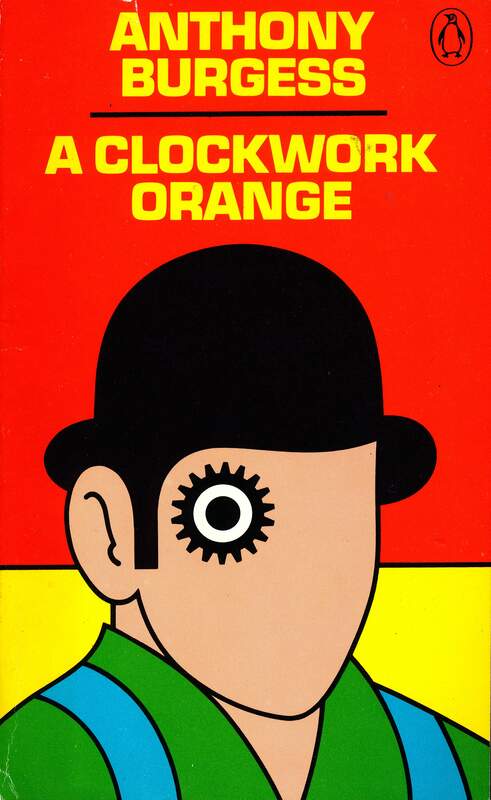 On one level the design is very simple: the words A Clockwork and an orange circle. On another level it echoes much of the early Penguin and Pelican book covers and the aesthetic of the film without explicitly relating to it. It took great bravery by Penguin to take a chance on a cover that doesn’t feature the complete title. We were also faced with the challenging task of creating a design in the shadow of possibly one of the most famous book covers ever, as well as one of the most visually striking films in the history of the cinema. We do believe that this book cover is different and stands on its own merits.